Crystal delivers an exceptional lesson experience and ranks in the top 15% of our teachers nationwide. Certifying that health coach Crystal has received the skills needed to be an holistic health coach. your mind can be trained to live a life of abundance here is one program that is proven to do just that. 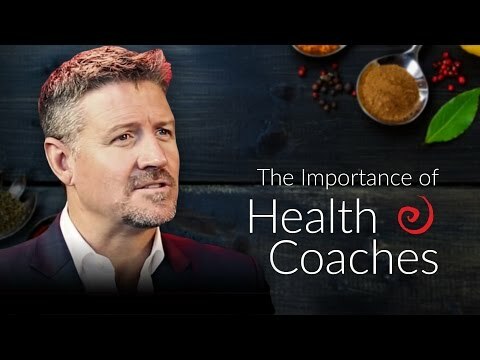 Health Coaches are an important part of helping the world create a more positive exciting future. The body is over 80% water it is the second thing next to the breathe that the body needs to survive. When it comes to assisting one with life decisions, Ms. Crystal, is very insightful, intuitive, and very helpful. I have been working with her on and off for several years, and she is my go to person, when I need a definitive direction. Overall my experience having Crystal as a life coach was positive. She was very responsive and was non -judgemental. I highly recommended her as a teacher/coach. Just be ready to go on a journey! The change you want will happen. Crystal is a consummate professional and experiences with her will always be professional and effective. I have enjoyed our experiences through the years and you will find yours to be rewarding also.